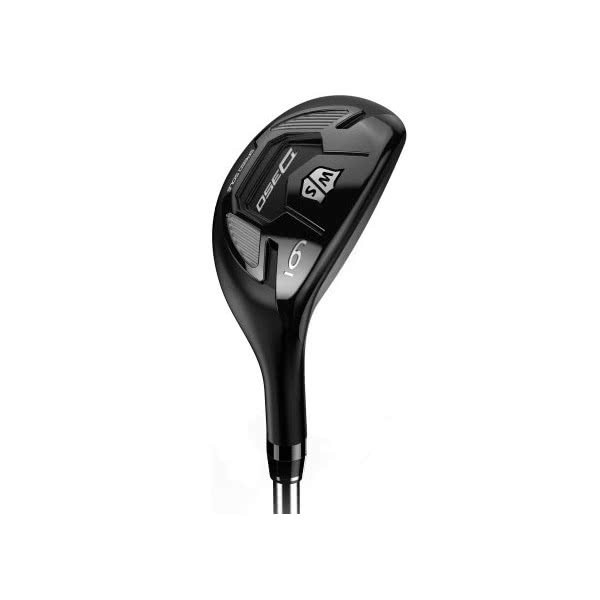 Great buy, would definitely recommend! 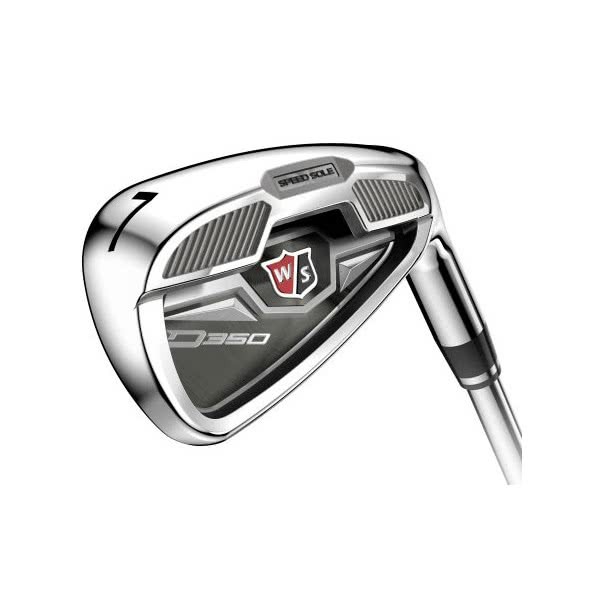 The Wilson Staff D350 Hybrid/Iron Combo set features the correct set configuration that will help increase and improve your ball striking, accuracy and control through the whole set. 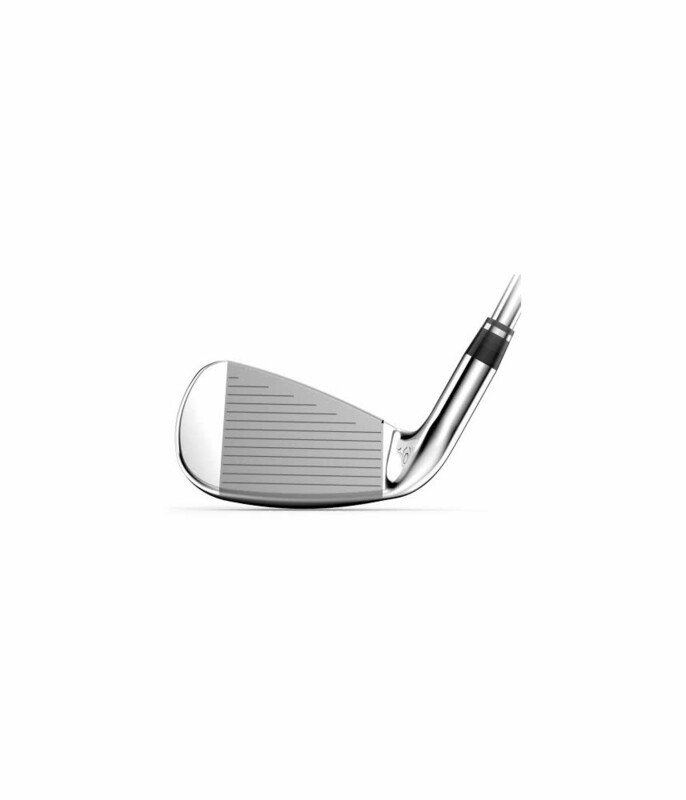 In the combo set you get a 5 hybrid, the hybrid design will deliver a long, straight, high ball flight that will allow you to hit greens with consistency compared to the older traditions, hard-to-hit long irons. 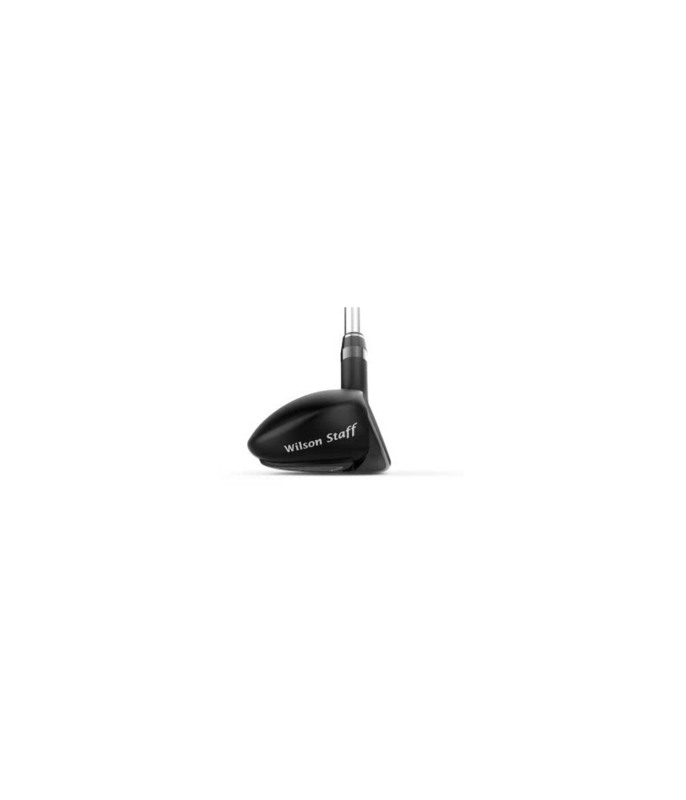 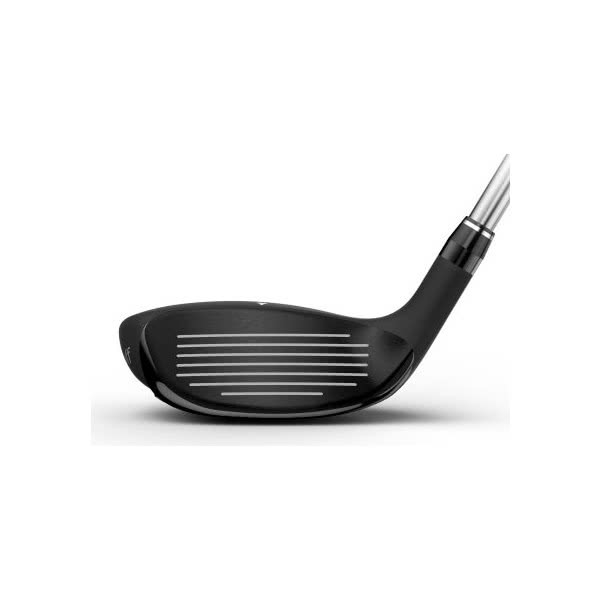 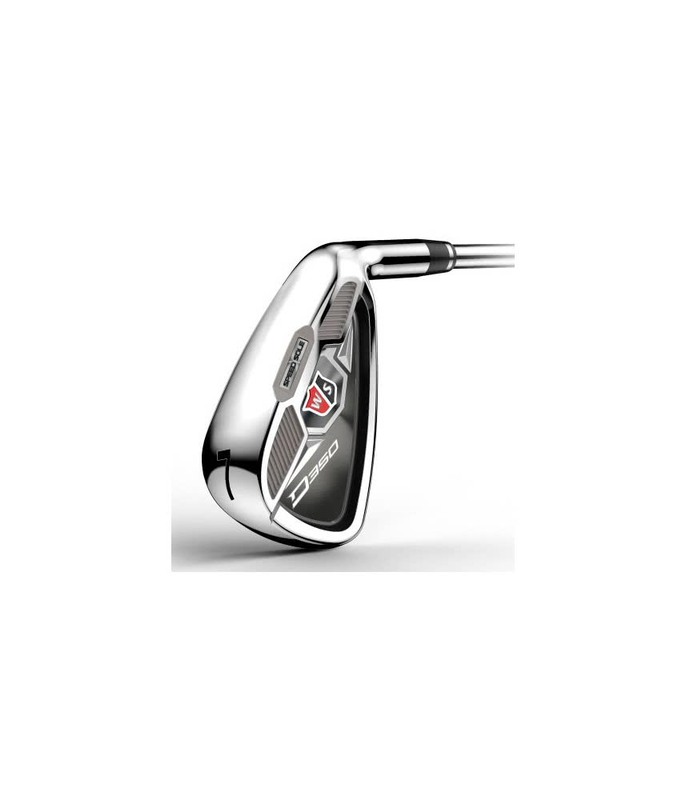 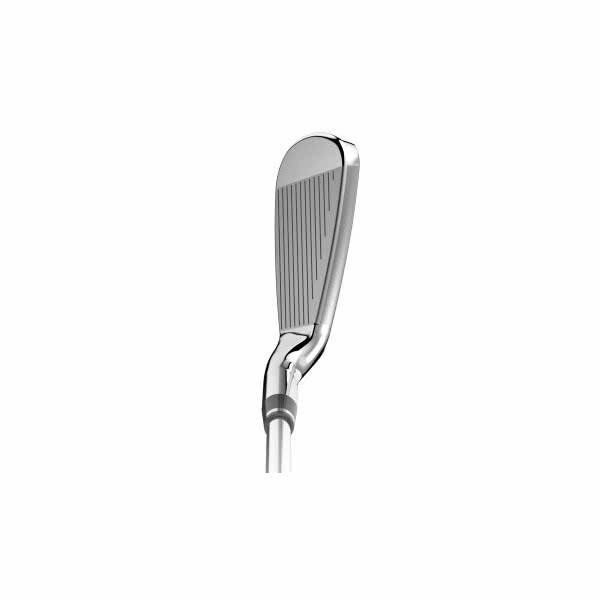 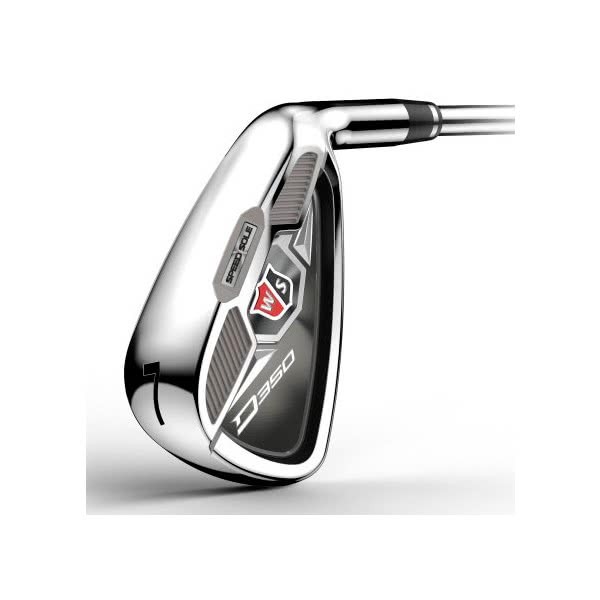 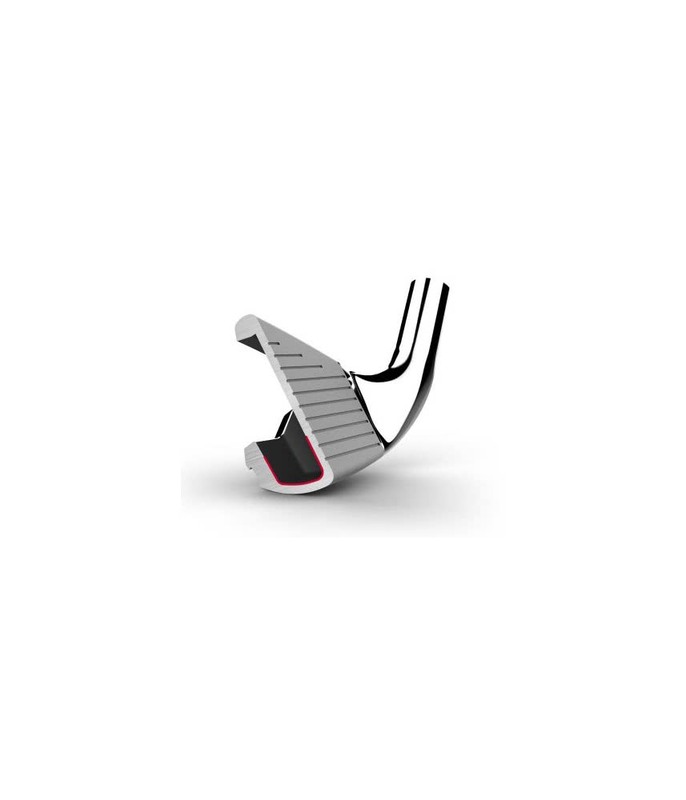 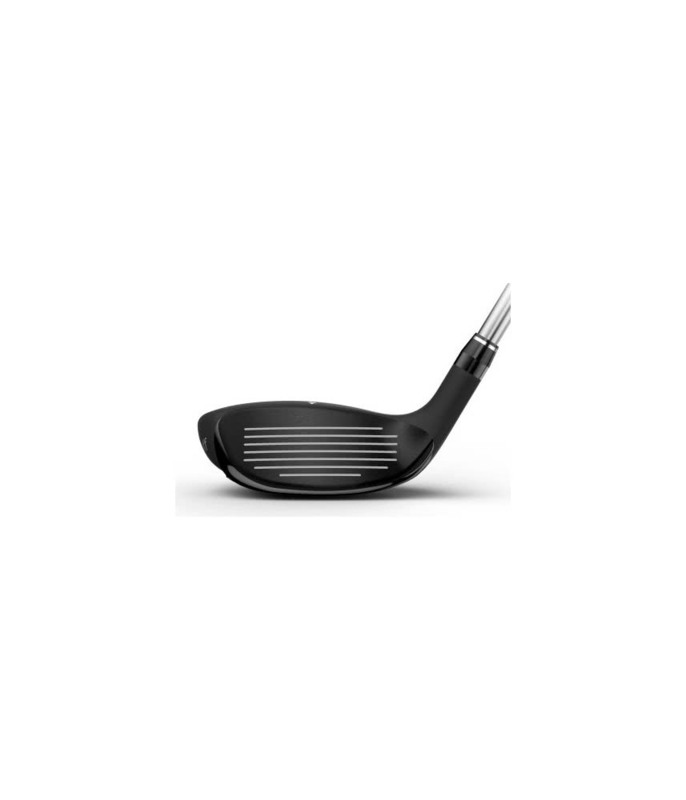 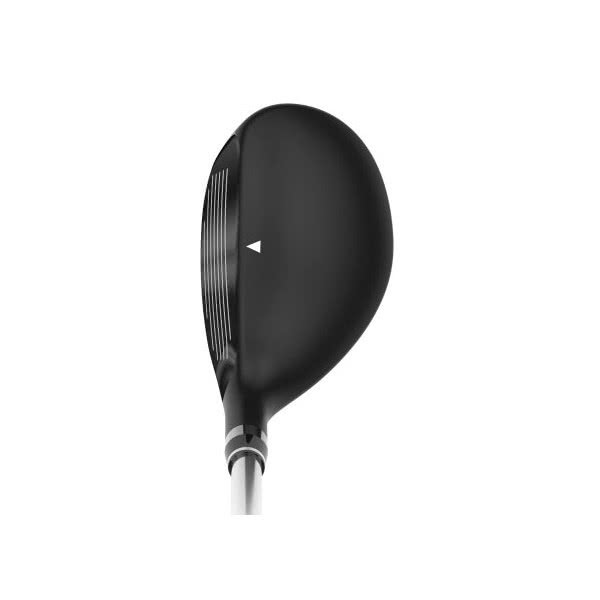 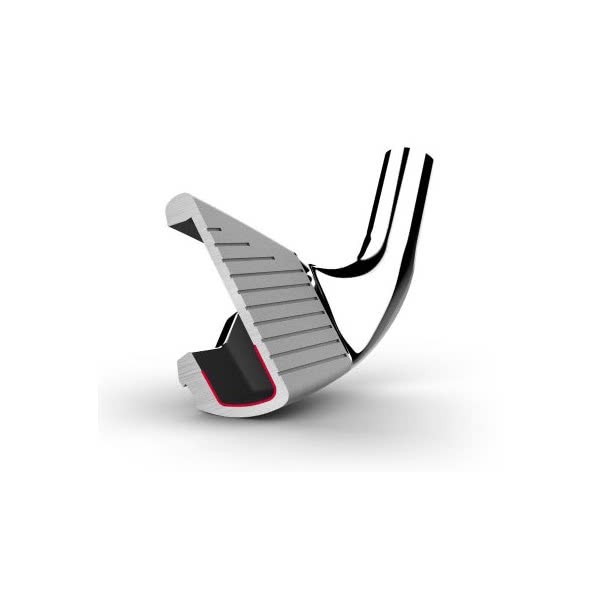 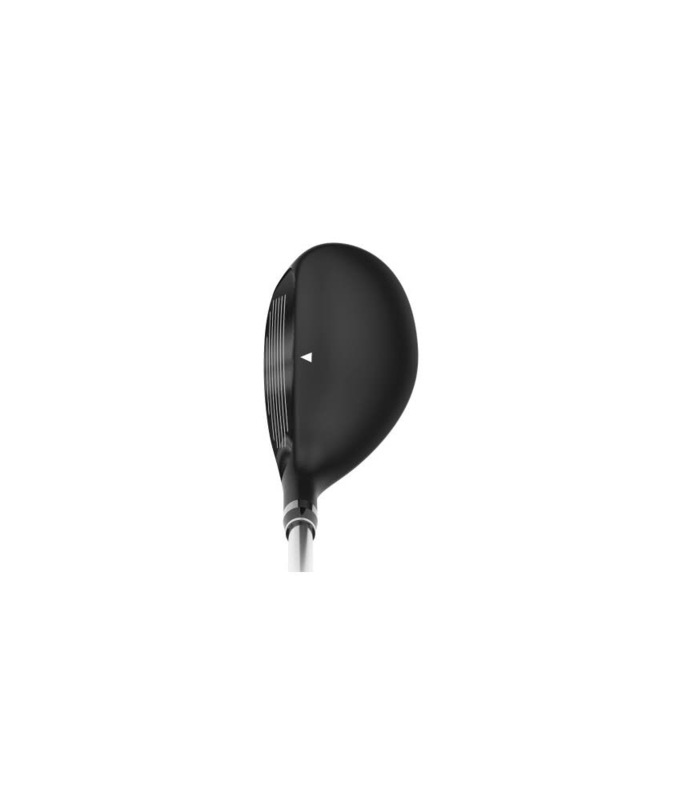 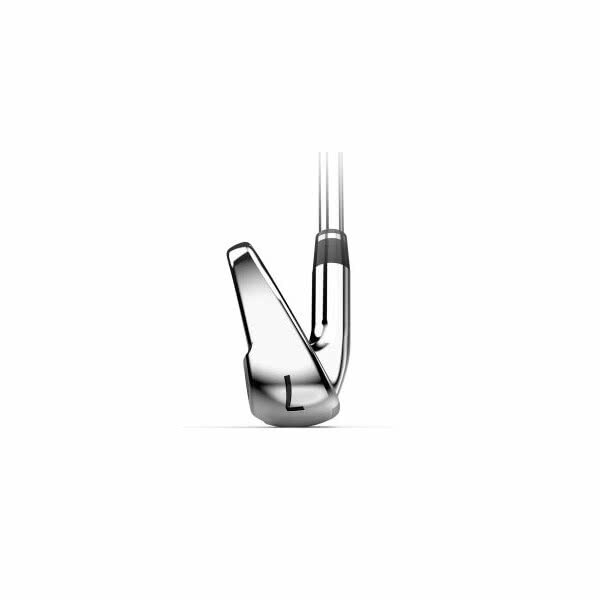 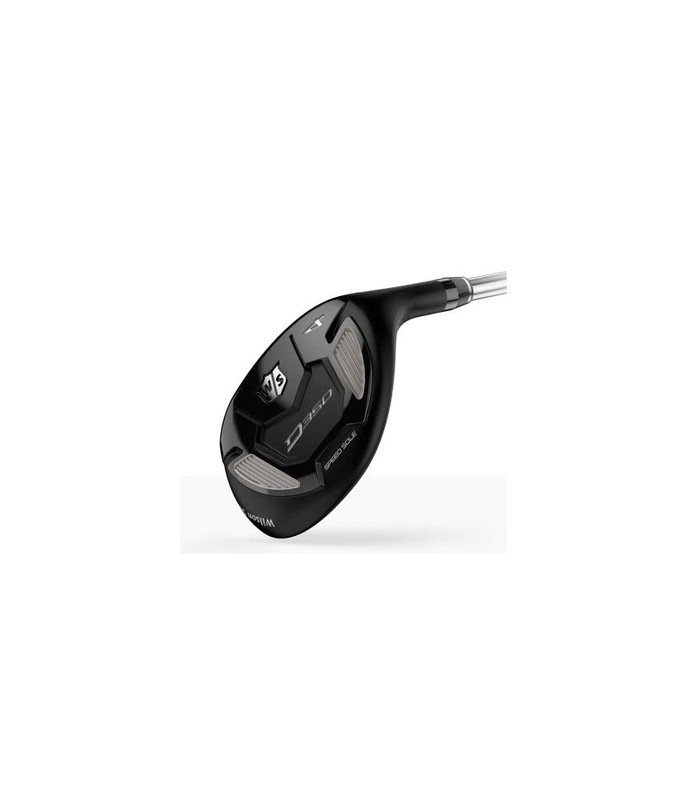 The irons start at 6 and finish at SW and feature a large cavity design for increased forgiveness whilst the Speed Sole technology reduces turf interaction as well as keeping ball speeds consistent on low ball strikes for increased distance and a tighter dispersion on bad shots. 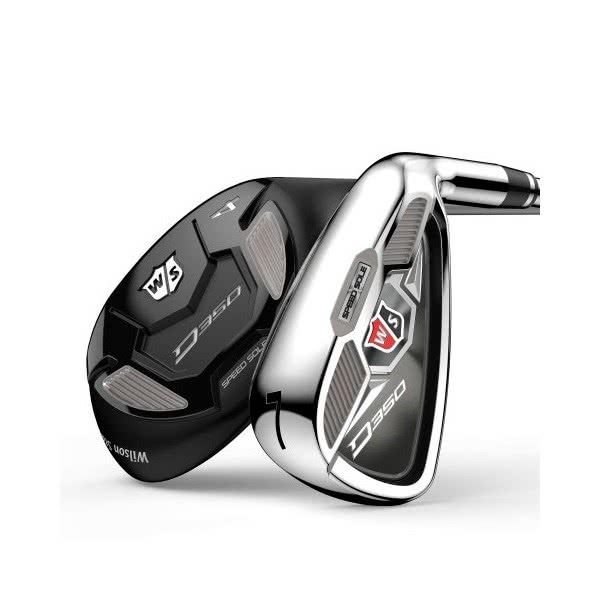 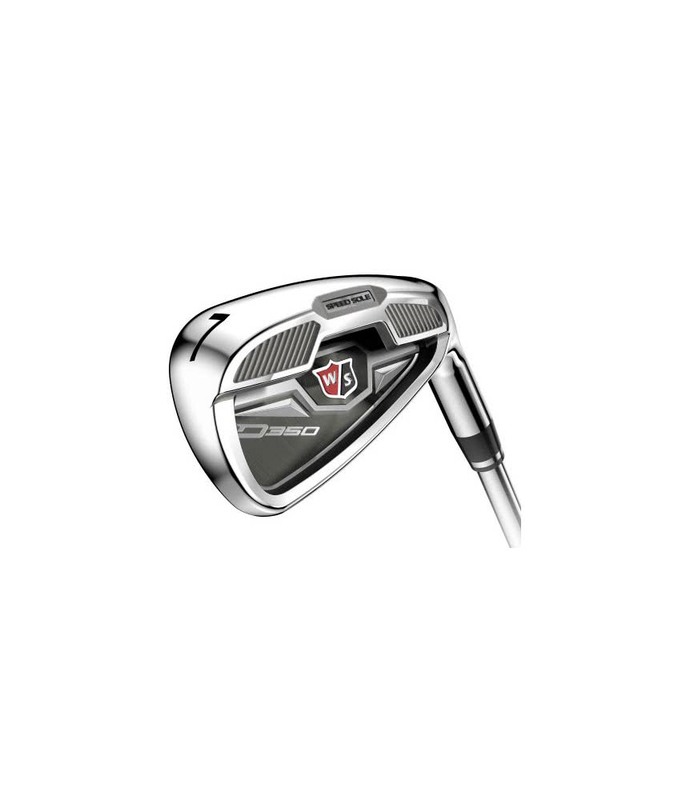 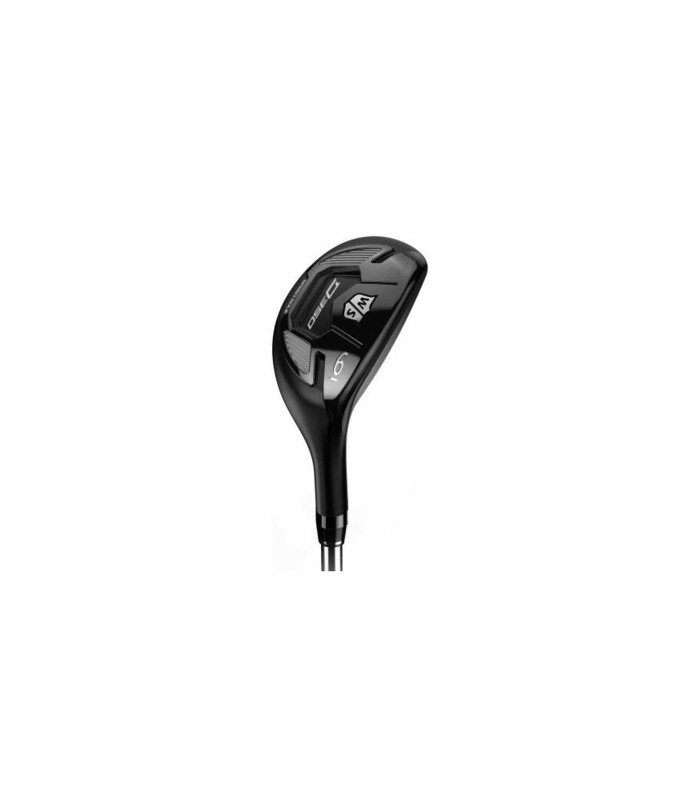 Wilson Staff have fitted the D350 hybrids with the excellent UST Elements chrome graphite shaft, this will help launch the ball with mid spin profile for enhanced stability. 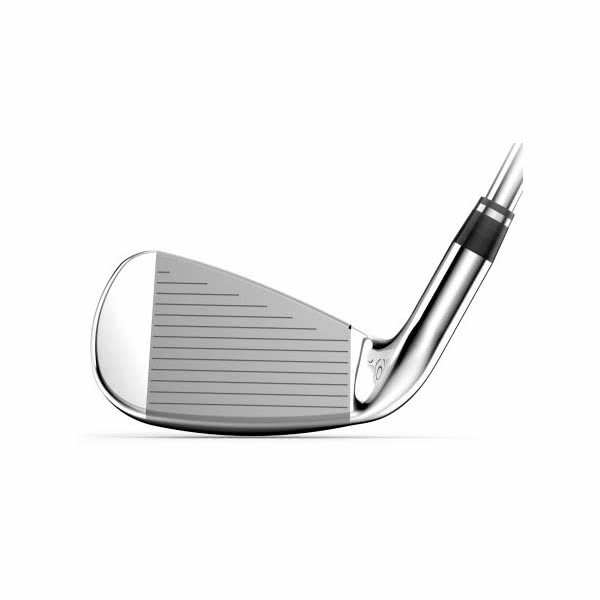 The irons have been fitted with the FST SL80 steel shaft, this lightweight steel shaft will help give you the consistency needed to hit more greens regularly. 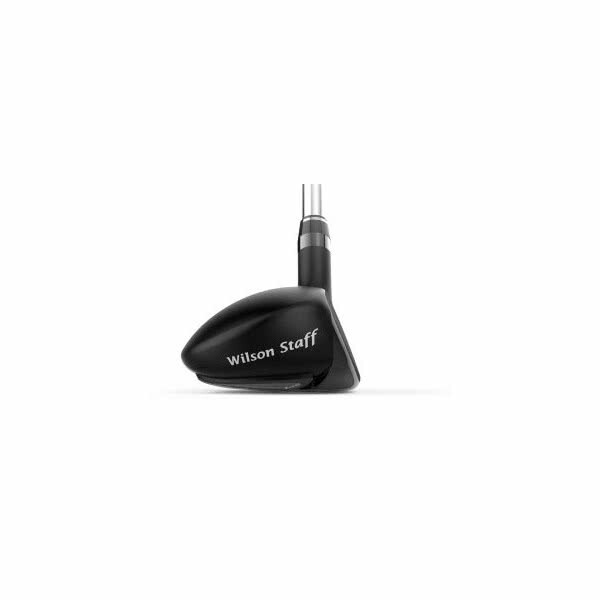 The durable and grippy Wilson Staff Tour Soft grip has been fitted to this excellent combo set and provides brilliant feel, feedback and all round performance in all climates. 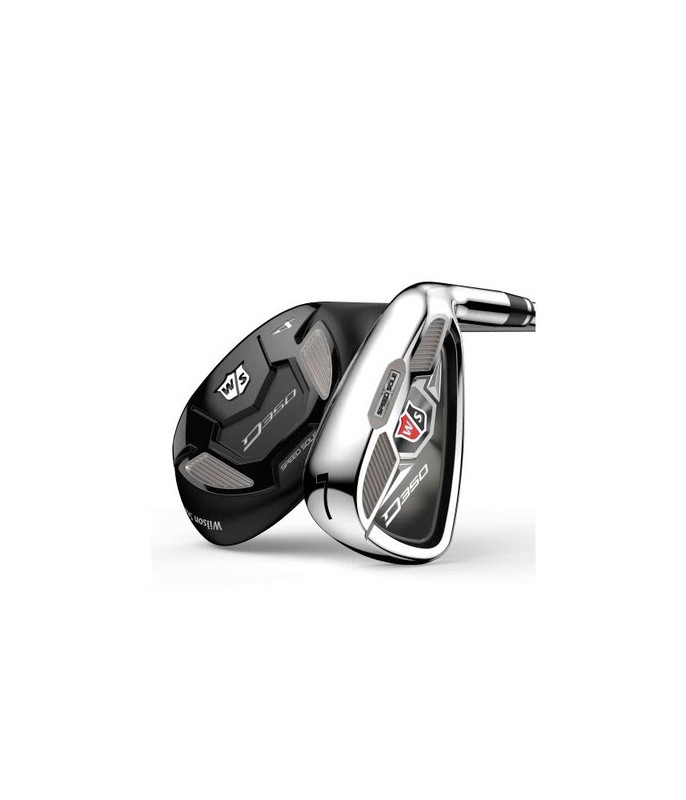 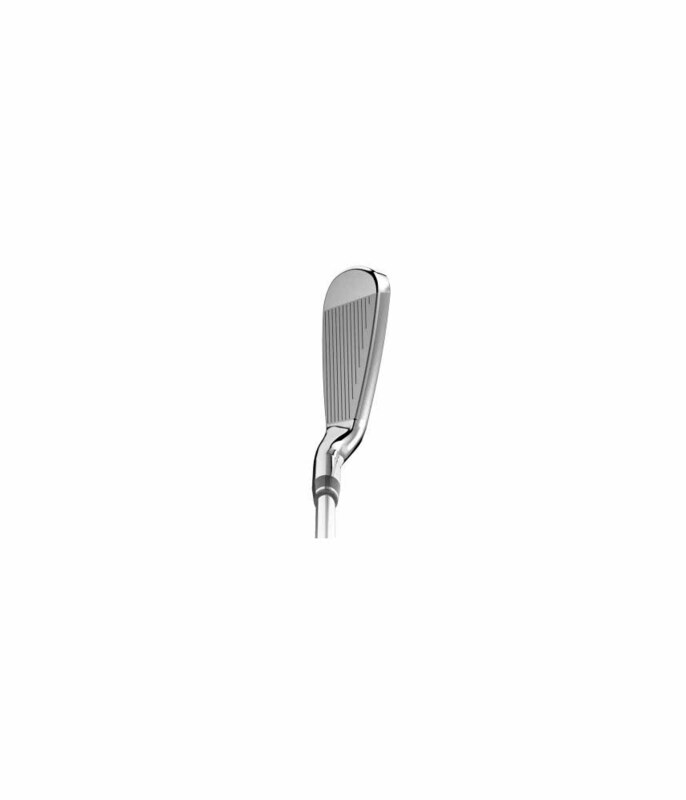 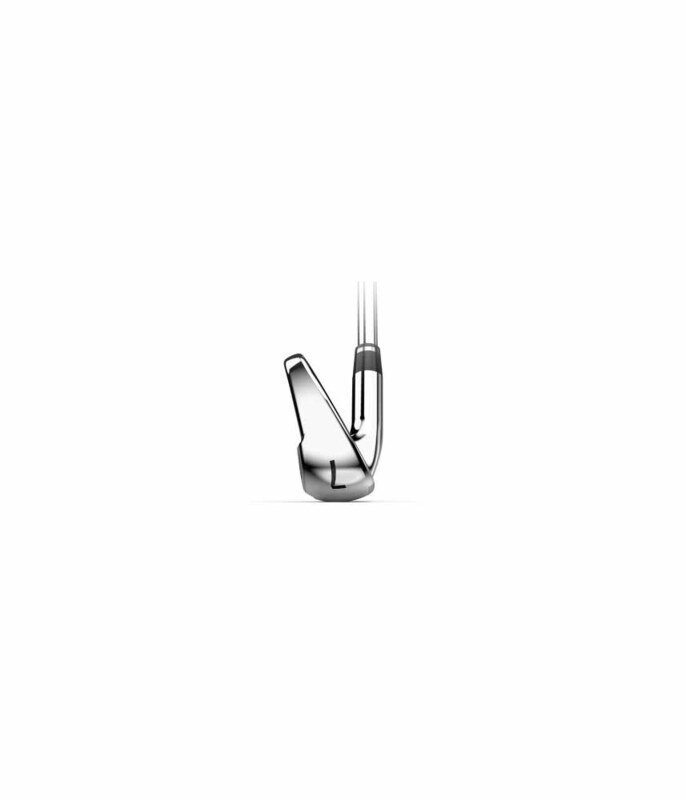 For D350 Combo Custom Irons please click here. 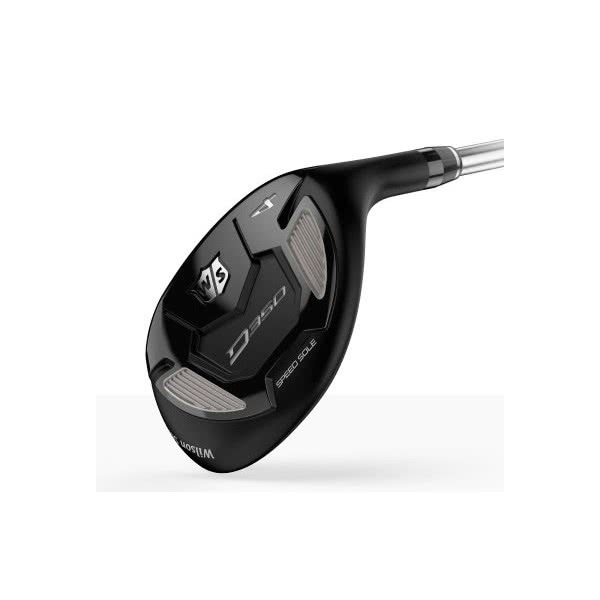 For D350 Combo Custom Hybrids please click here.